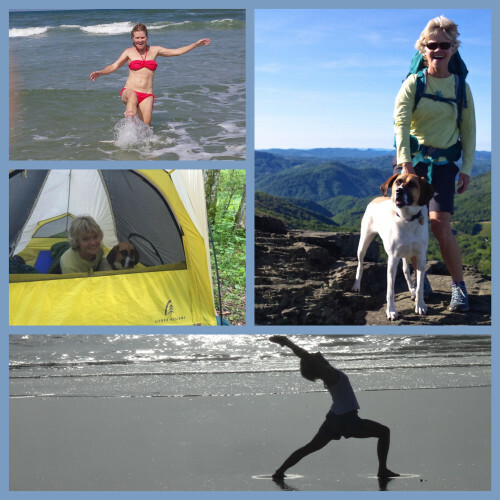 Explore DeAnne’s many services by clicking the links on the left. 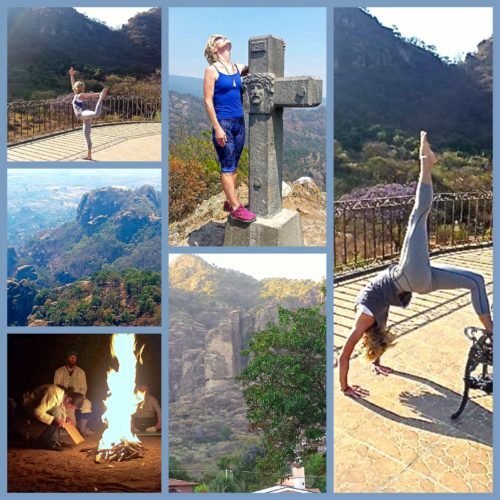 Contact DeAnne by email for more details. 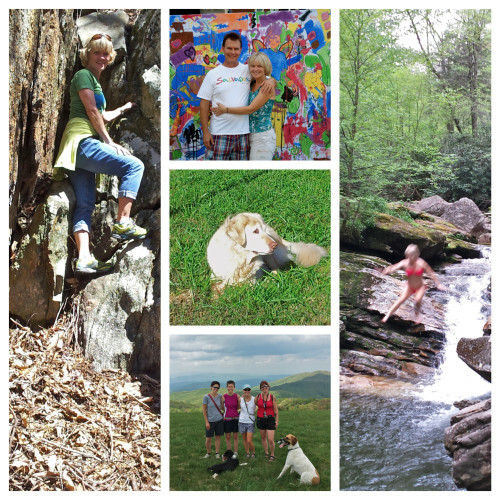 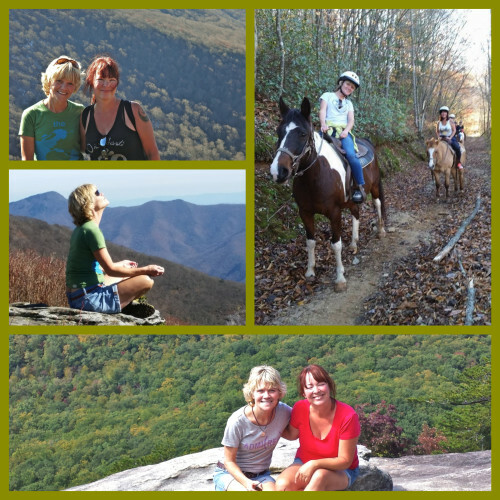 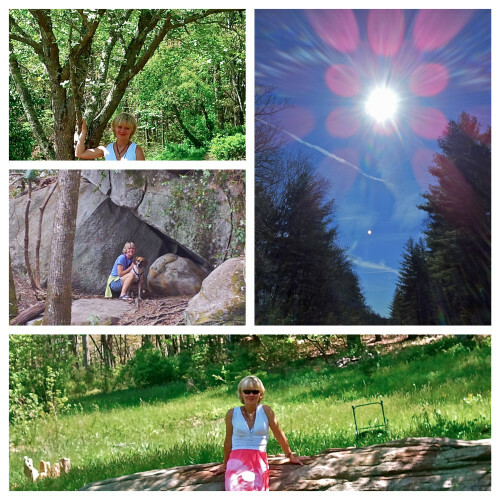 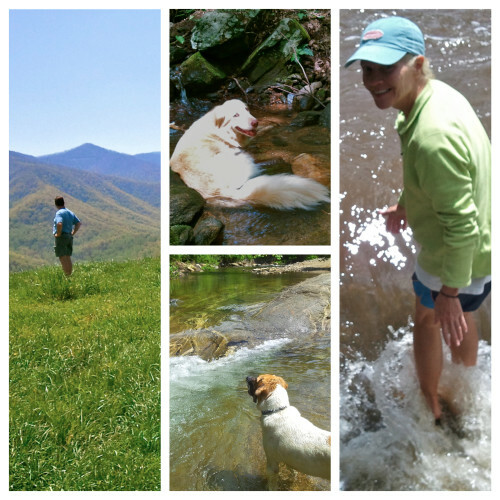 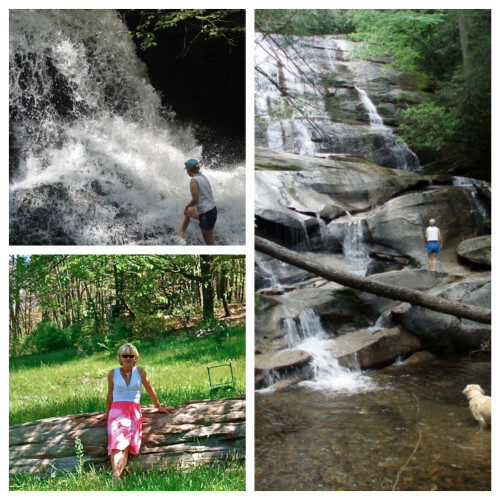 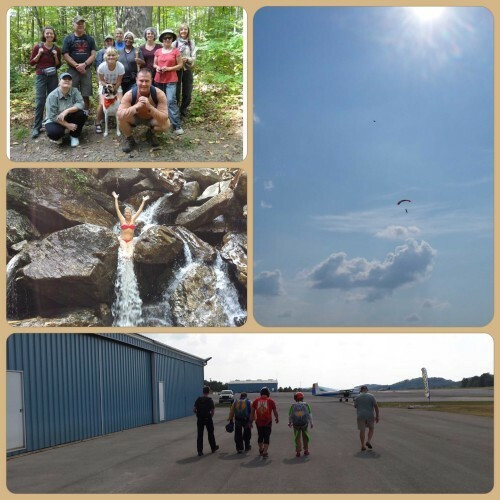 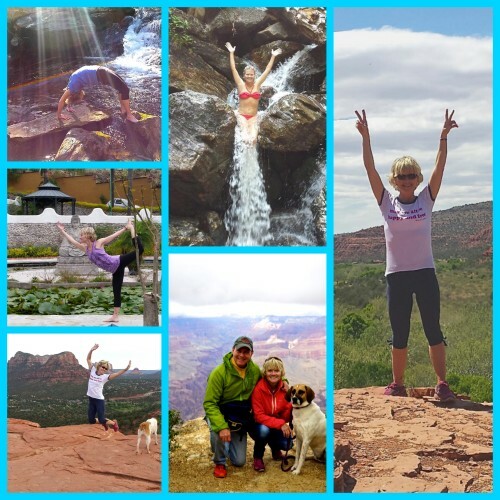 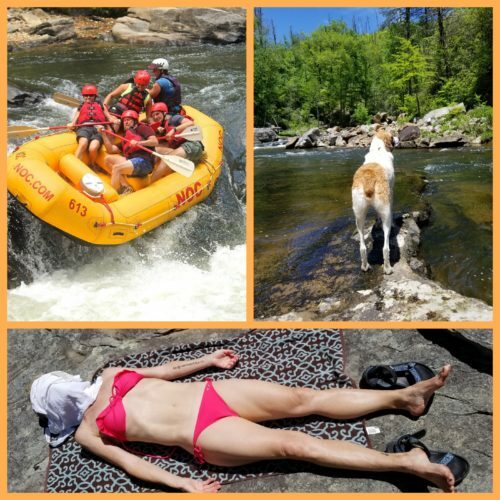 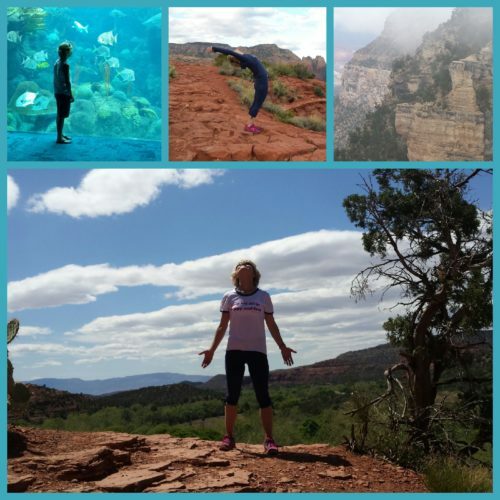 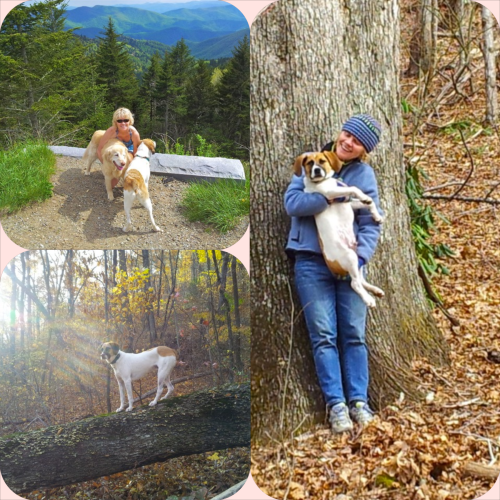 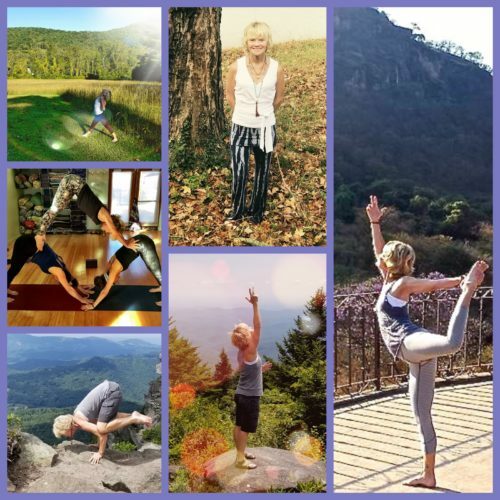 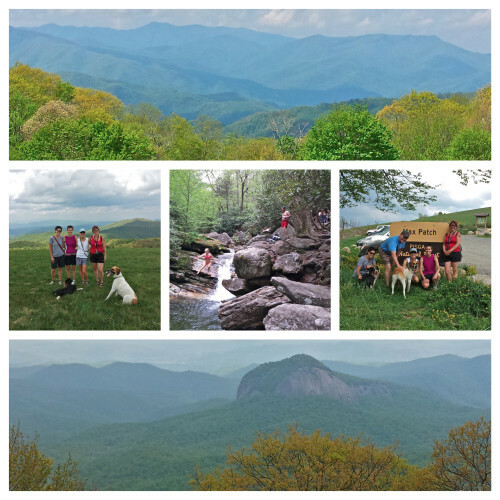 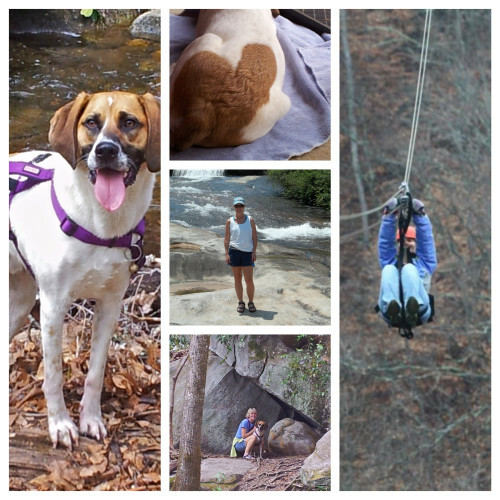 Enjoy these pictures of DeAnne and friends in the magical Blue Ridge Mountains surrounding Asheville, North Carolina.